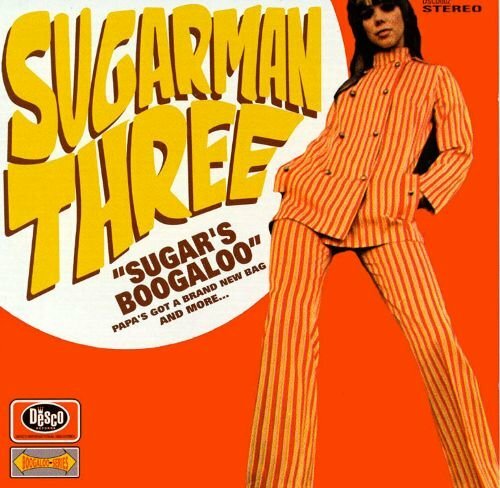 The Sugarman Three's debut album, Sugar's Boogaloo, is a slice of vintage Blue Note-style soul-jazz, with alto saxophonist Lou Donaldson being perhaps the most obvious touchstone. The music is primarily driven by groove and rhythm, with Neal Sugarman's melodic, R&B-based saxophone providing most of the leads. Sugarman's playing stays solidly within the groove, so jazz fans looking for improvisational fireworks will probably not find Sugar's Boogaloo as interesting as the artists who influenced it. But fans of earthy, greasy jazz-funk and rare groove will delight in the fact that this music is being revived -- and in such danceable, soulful fashion.